 A select group of print media spoke to first-year owner of the Panthers David Tepper on Tuesday afternoon, and while a variety of topics were discussed, from where the team would be holding training camp in 2019 (Still Spartanburg for next year) and the challenges they faced by not having an indoor practice facility (PLENTY) to when Tepper is consulted on football matters (he cited the times you’d assume, like when a move might upset the fanbase or when dealing with a “cherished veteran”), but the team’s plans are should Cam Newton’s shoulder soreness that caused the offense to lag and forced Newton to miss multiple practices over the course of the season and the final two games of 2018 certainly the most headline-grabbing. 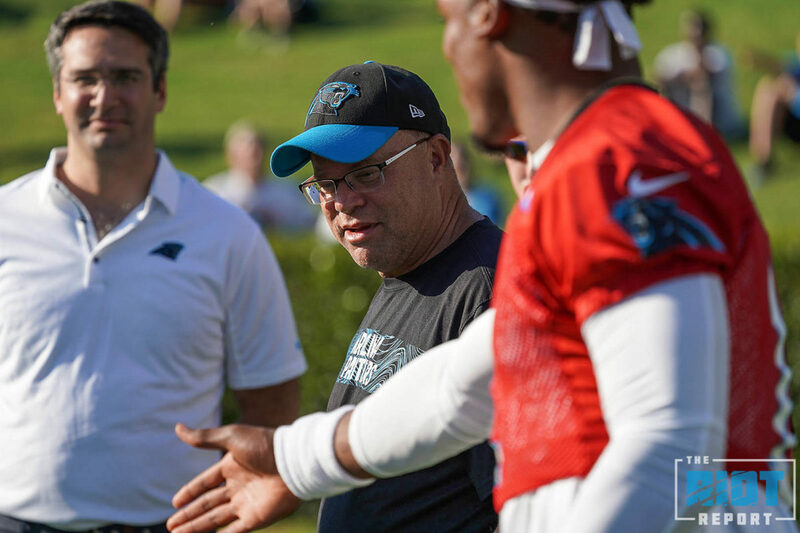 Tepper, like Ron Rivera and multiple other voices associated with the team including Newton himself have leaned on the “I’m not a doctor” response when asked whether the quarterback will need his second offseason surgery of his career before 2019, the truth is that no one – again, not even Newton himself – knows exactly what will come when the quarterback tries to throw again in a Panthers uniform. 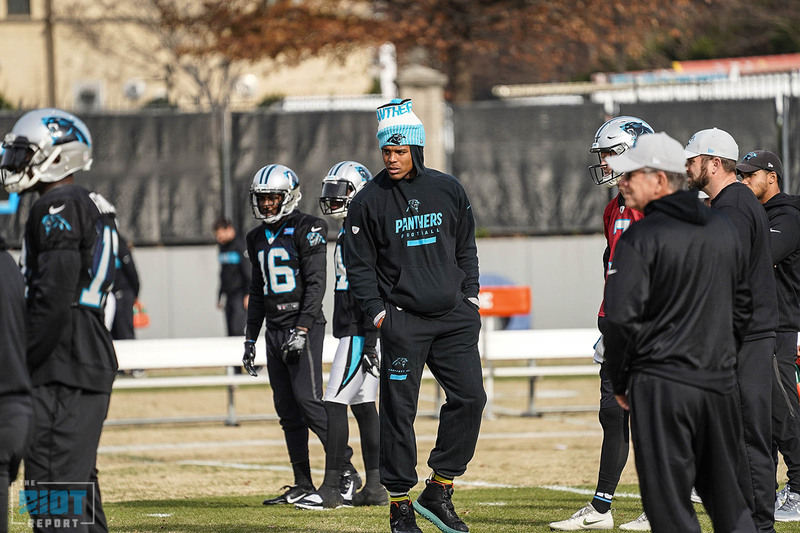 While some have indicated that Tepper all but ruled out Newton for the 2019 season, that’s not the case – the Panthers owner was cautiously optimistic that Newton will be ready when football activities resume. But if Cam’s shoulder isn’t ready Week 1, or if the team faces the same scenario that forced them to limit his throwing reps throughout the practice week – the dreaded “New Normal” – they plan to be more prepared than they were this year, when they turned to first Taylor Heinicke, who had previously thrown one NFL pass attempt, and then to undrafted free agent Kyle Allen, who led the Panthers to their only win of the second half of the season. 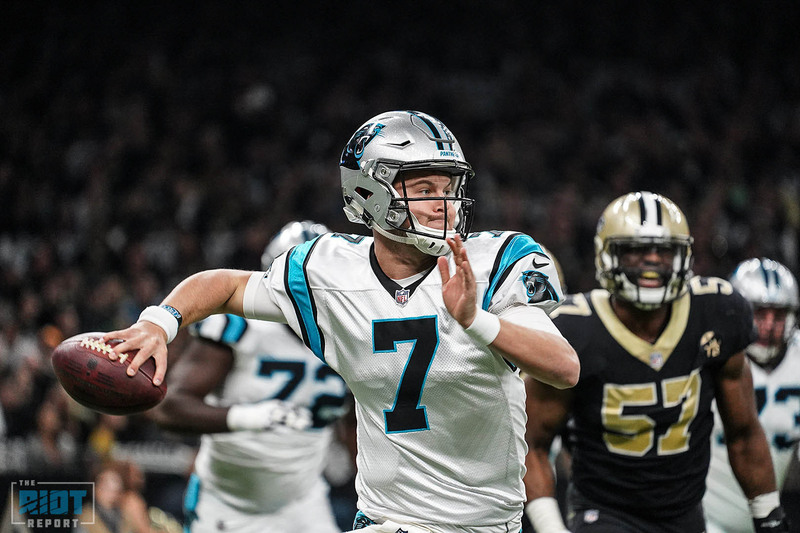 Heinicke is a restricted free agent this offseason – Newton and Allen are the only quarterbacks on the Panthers’ roster signed through the 2019 season. Luck, who sat out all of the 2017 season after shoulder surgery, had a terrific season in 2018 – the mention of the Colts quarterback led to this exchange between Tepper and a reporter – which has been reported in some outlets as Tepper suggesting Newton would miss 2019. Sounds like someone inventing a parachute. Should the Panthers use some of their cap space – they’re expected to be in the bottom third of the league when it comes to available money to sign free agents – to sign a veteran quarterback like Ryan Fitzpatrick, Tyrod Taylor or Nick Foles to back up Newton or look strictly to Allen, who performed admirably against a Saints defense that certainly was not content to lose in Week 17 – Tepper joked about the volume of yelling coming from the Saints locker room at halftime – they’ll be looking past just the 2019 season in their decision making.